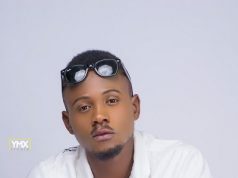 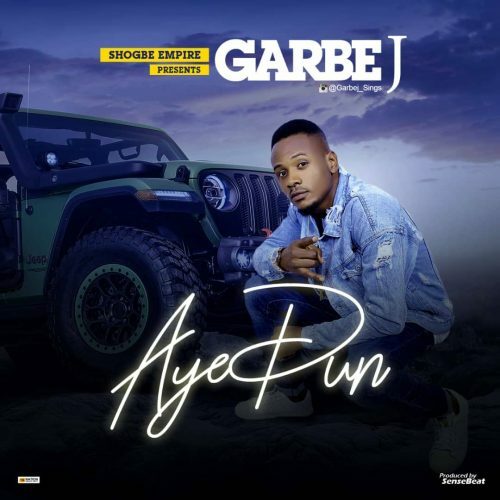 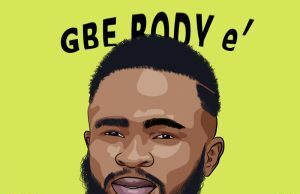 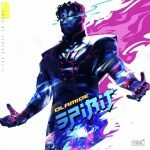 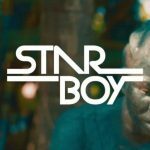 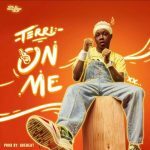 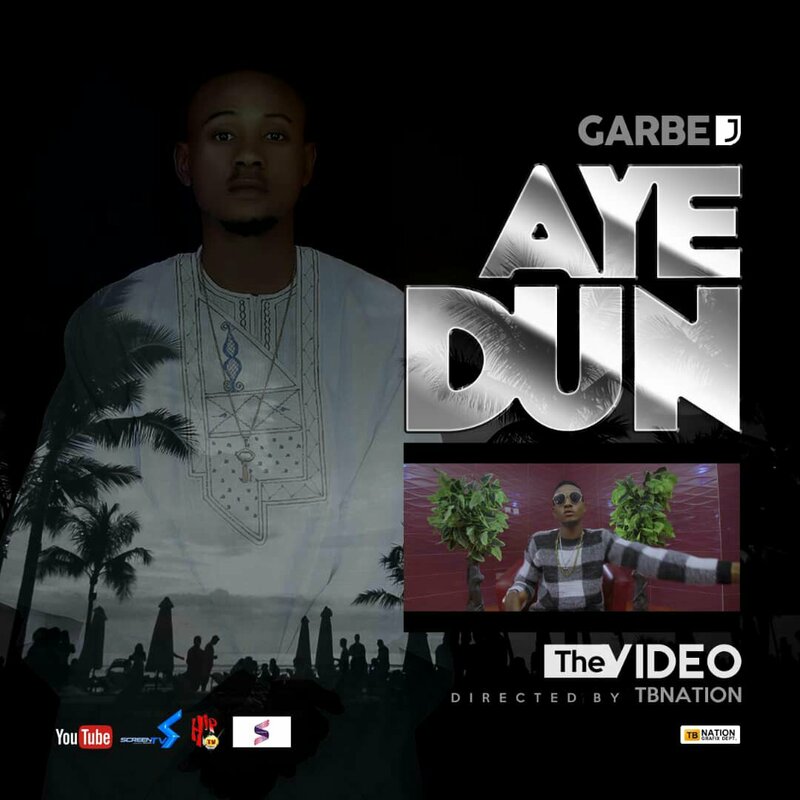 Sogbe Empire pioneer “Garbe J” is out with a video for “Ayedun” released on blogs and major streaming platforms and digital stores few months ago. 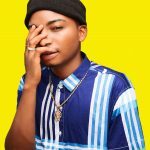 As we anticipate a new single titled “Feelings” by Garbe J . 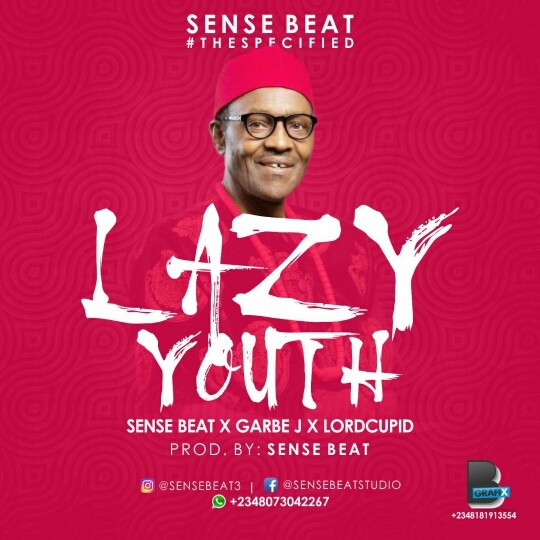 [Newbanger] Sense Beatz x Lord Cupid x Garbe J X Oluwa Ds - "Lazy Youth"